Those fine volcanic peaks that he talked of are part of the Minahasa Highlands, a truly magificent mountainous area inland from Manado. Apart from its volcanoes a trip through Minahasa will also take you to intriguing prehistoric above-ground burial sites, hot springs, the scenic Tondano Lake, the coloured Linow Lake and breathtaking panoramas of lush mountains, coffee and coconut plantations, orchid gardens and terraced hillsides. 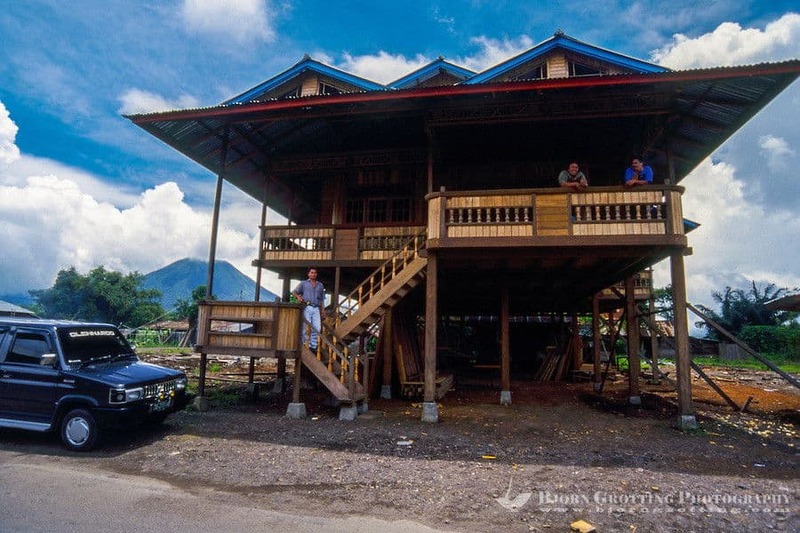 Add to it the fun-loving and extroverted Minahasa people who live in neat wood frame houses, with fences and flower gardens, giving Manado a European feel, and you are up for a unique adventure. 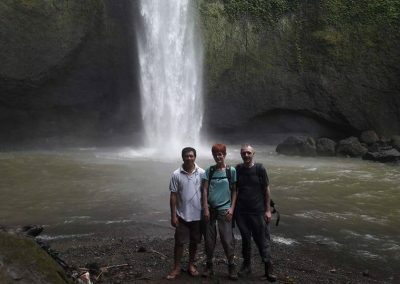 Also be sure to visit Tangkoko National Park, home to birds and other wildlife unique to Sulawesi, such as the Tarsier, one of the smallest known primates, Cuscus, a marsupial, the amazing Hornbill and many more. Here are short descriptions of some of the area’s highlights. There are more though! 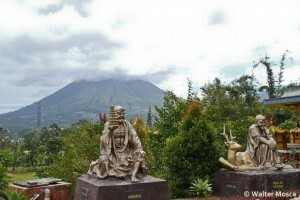 Tomohon is famous as the ‘city of flowers’. Flowers are a part of every journey here, and every year in August (originally every two years) the town hosts a major event called the Tomohon Flower Festival. The festival started in 2008 and in recent years has attracted up to 25,000 people. 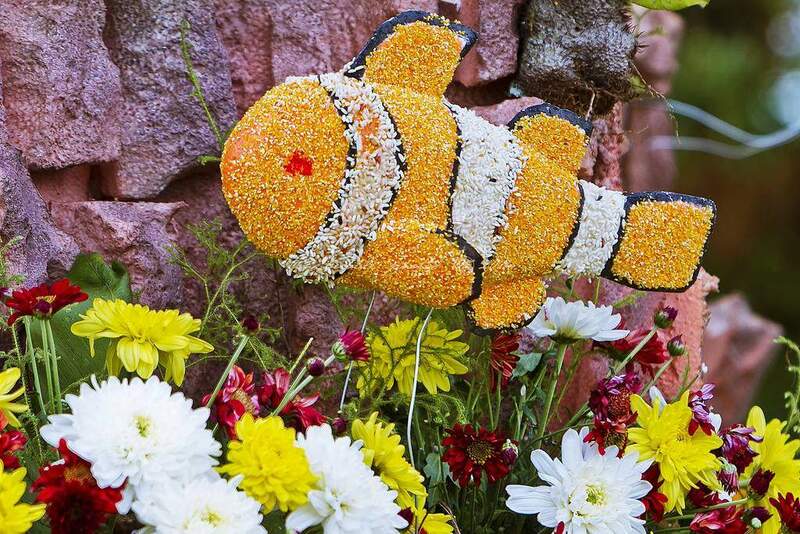 The main event is the Decorated Float Parade, which features more than 80 spectacular exhibits from cities all over Indonesia and international participants from as far afield as North Korea, Vietnam and even Russia. The large fresh market in Tomohon is a good stop on any tour of the North Sulawesi highlands. 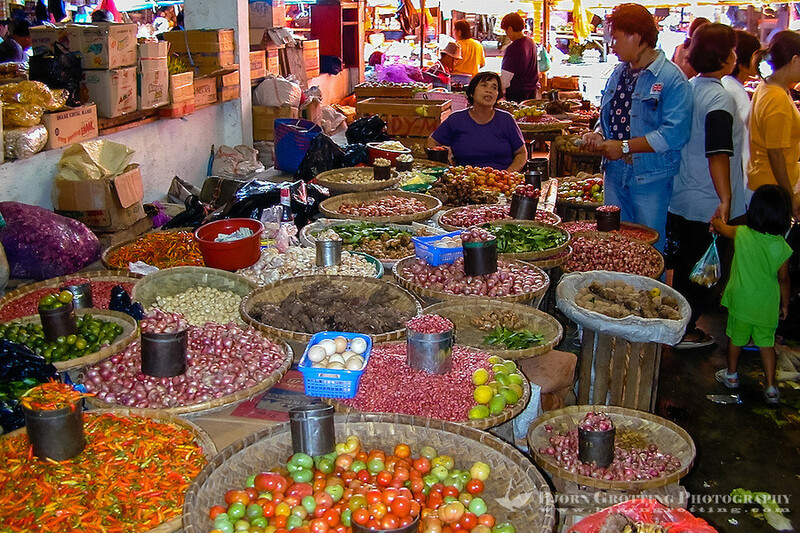 The market sells just about everything for the daily needs of the local people – and we do mean everything. The “meat” section is not for the faint of heart. You’ll most likely find beef, pork, chicken, snake, bat and dog on sale. Skip the meat section if you’d rather not see fresh roasted doggy. There’s plenty to see, like fresh fruits, vegetables, flowers and household items. Mount Lokon, together with Mount Empung, is a twin volcano located to the west and not far from the resort. It rises 800 m above the surrounding plain and an elevation of 1580 m above sea level. Lokon has a flat and craterless top. 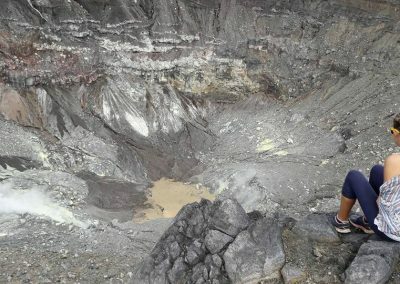 Its active crater is located on its foot, named “Tompaluan” crater. 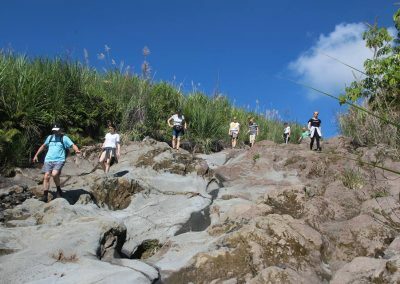 Solidified lava flows meander down the side of the volcano and can easily be followed up to the steaming crater, a climb of about 1 hour. It is one of the most active volcanoes in Indonesia and especially since 2011 has erupted regularly. 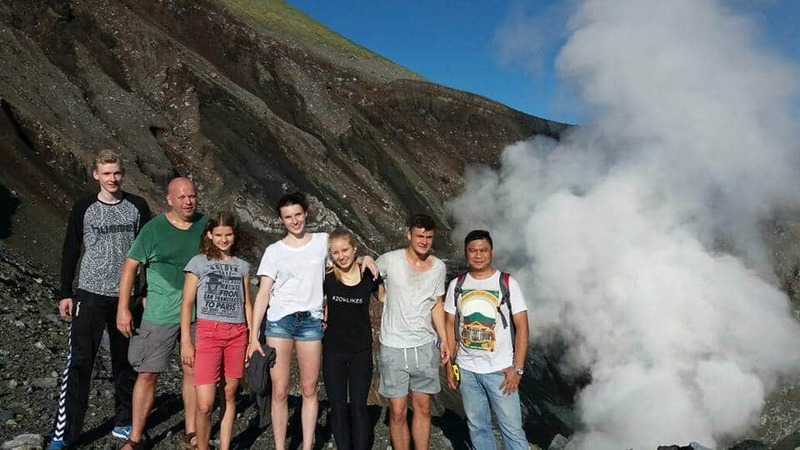 Our guides will only take visitors to the crater rim when activity is low; we will check with Tomohon’s volcanologic centre before. Opposite Mount Lokon is its smaller sister, Mount Mahawu. The gentler slopes of Mahawu offer a much less challenging hike but the view is no less impressive. 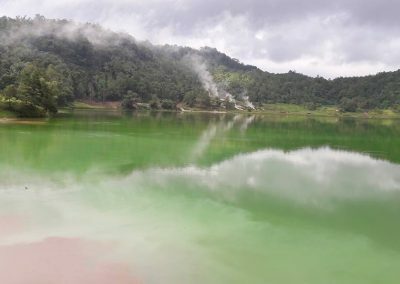 Inside the crater is a steaming emerald-green lake ringed with yellow sulphur deposits. 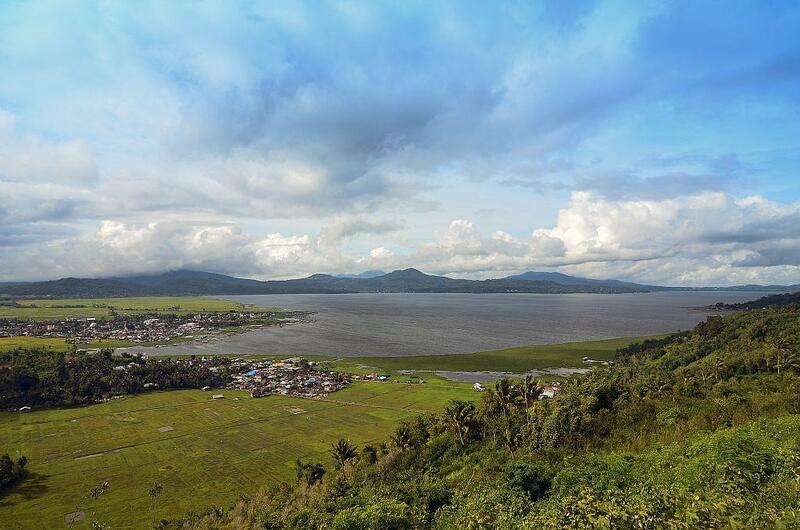 On a clear morning you get a bird’s eye view of the whole region right down to the city of Manado and Bunaken Island to the north and as far as Bitung and Mount Dua Saudara to the east. The beautiful Kali waterfall actually consists of two falls (plus a smaller one with a pool further uphill) and is only a scenic 1 hour jungle trek away (longer on the way back) from the resort. 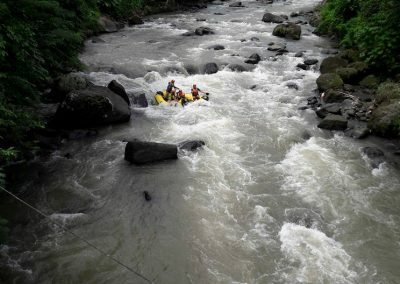 We suggest to wear sneakers or hiking boots as it can be quite slippery, and maybe bring a change of t-shirt and shorts as the force of the water is pretty intense, causing the mist to pretty much cover everything and everyone. 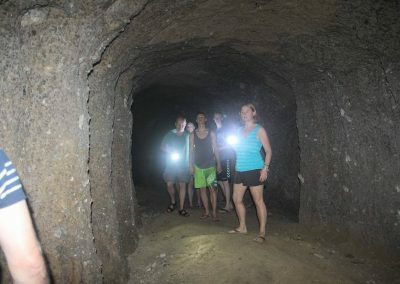 Located on the hill along the roadside approximately 20 kms from the resort are these tunnels that were built during World War II as storage bunkers for the occupying Japanese forces. 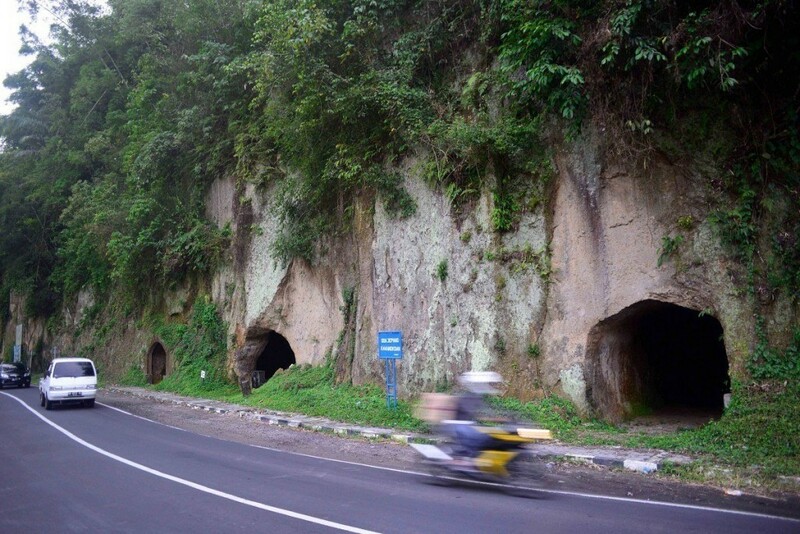 They are an eerie reminder of a turbulent time in Indonesia’s history and until this day nobody can be sure what the cost was in the lives of the local slaves who dug them. 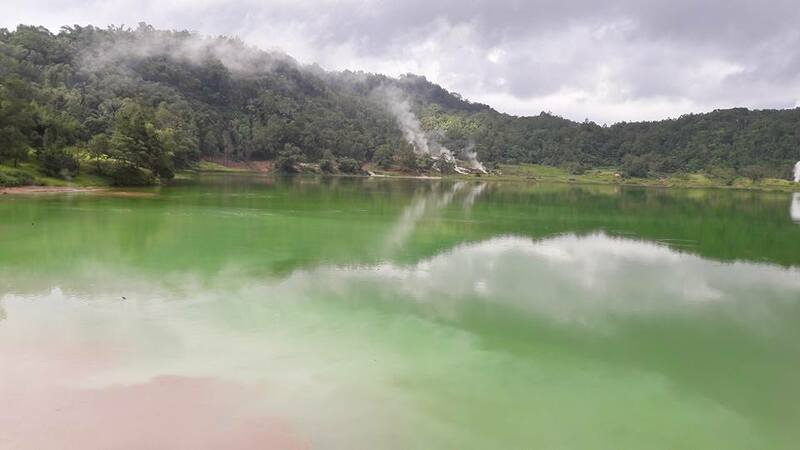 The colours in this highly sulphurous lake constantly change depending on the light and viewing perspective. Many species of large and small birds make their home around the lake and the grassed area to one side is a very pleasant spot to take a picnic lunch. Watch out for bubbling mudholes at the edge of the lake, or you will end up with serious burns. 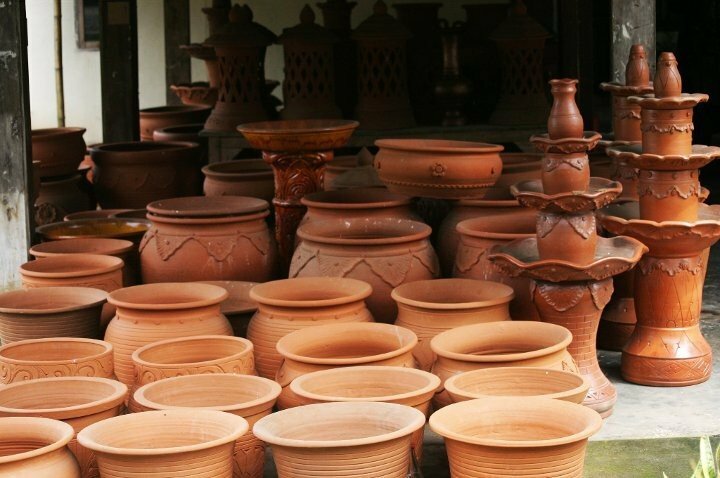 Pulutan is a village dedicated to traditional pottery. Make your hands dirty and create your own souvenir. 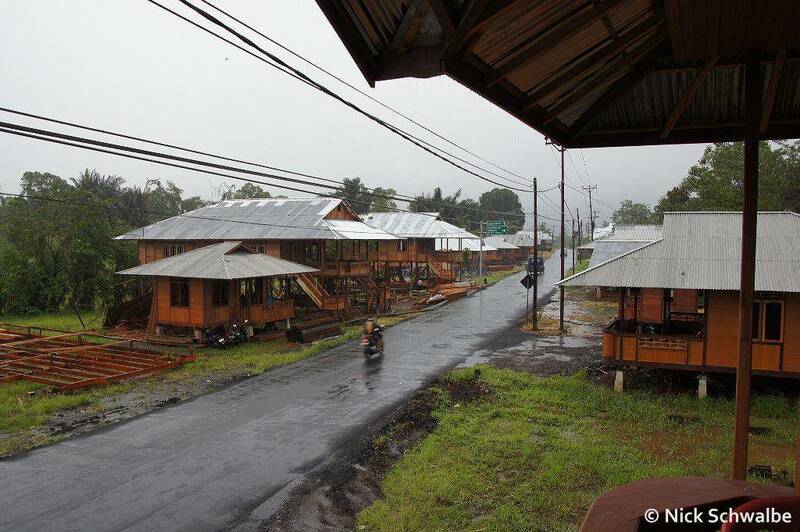 A short drive from the resort you can visit the site where traditional wooden houses are built in the small village of Woloan. These “knock down” houses can be transported to a site of the purchasers choice and the style is particular to this region. 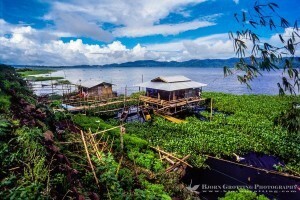 The largest lake in the region, the scenic area in the plateau is well worth a visit. 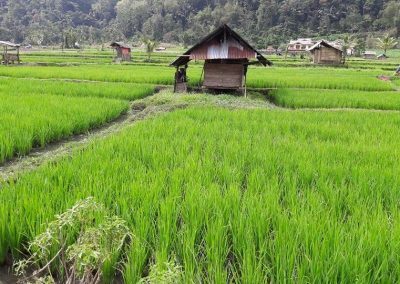 Fertile rice paddies lead towards the lake’s edge and numerous fish restaurants are dotted upon the lakeside where you can sample baked ikan mas (koi fish) served with fresh water spinach. Don’t forget to try the fiery dabu dabu, a local accompaniment to the fish consisting of chopped chillies, tomatoes and spring onions. Few know that this caldera lake is what is nowadays usually called a SUPERVOLCANO, similar to Yellowstone, with a big difference: it is currently erupting. 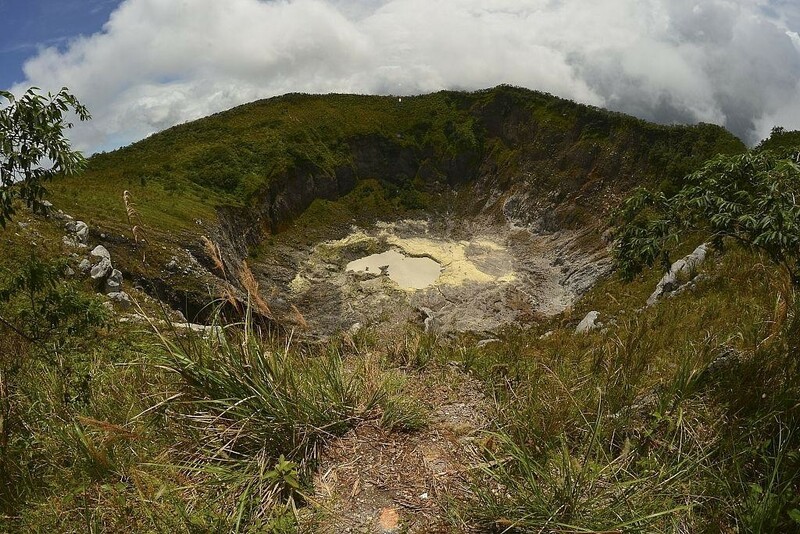 Tondano produced a gigantic (“supervolcano”) eruption about 2.5 to 2 million years ago and has remained active into the present. 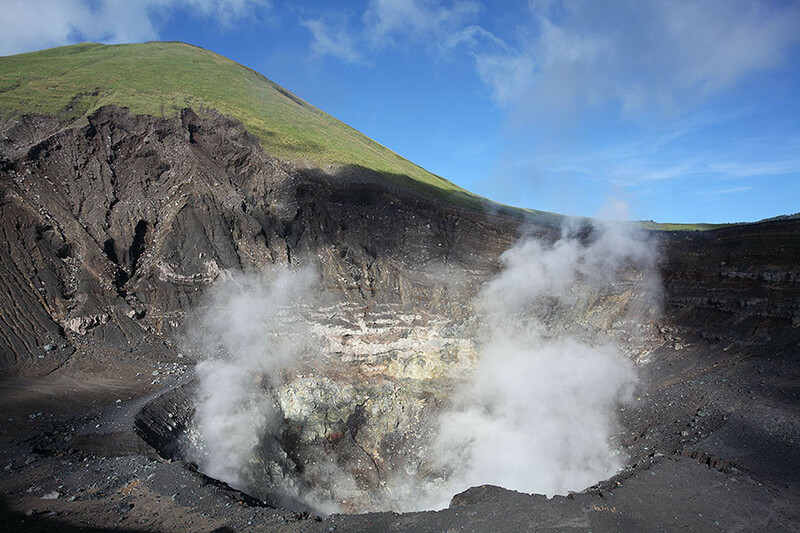 Today, Tondano has four active vents: the volcanoes Lokon-Empung, Mahawu, Sempu and Soputan. They act as pressure relief valves for the large volcanic system, thus preventing pressure and magma build-up that would be needed for any major eruption from the main vent inside the lake. 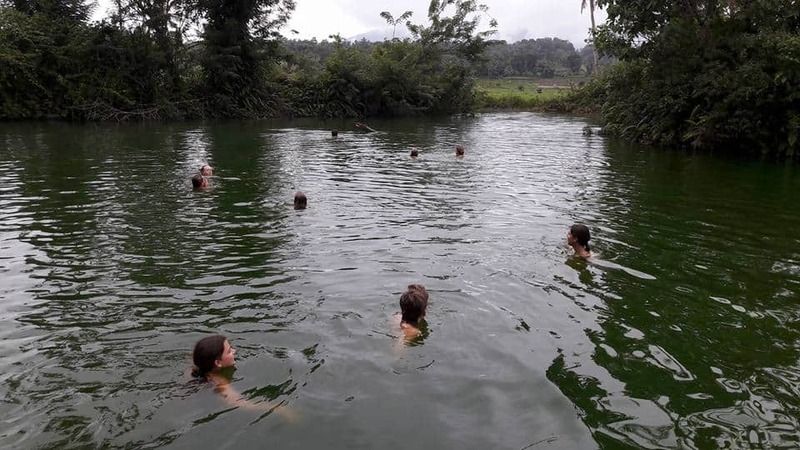 The thermal delights of the Toraget Hot Springs are near Langowan, about 30 mins by car from the resort. 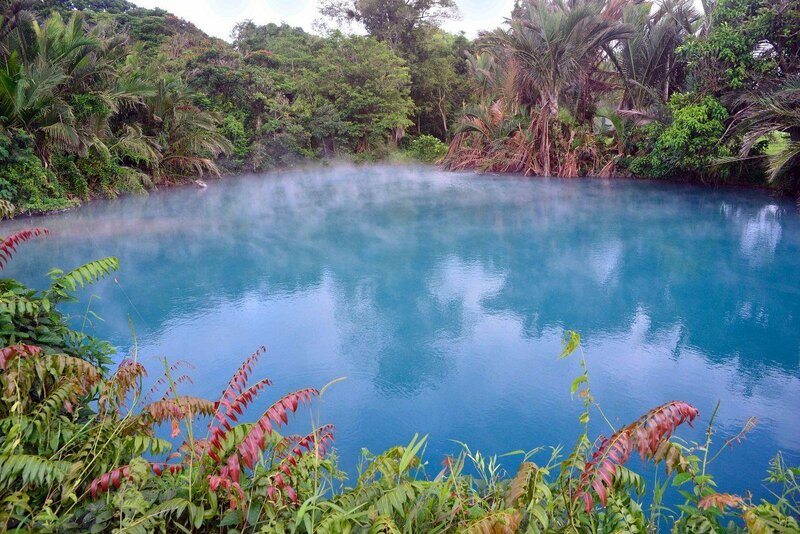 You can swim in the natural open-air hot spring pools here. Locals still cook snails and boil corn in the steaming vents. They use the boiling water of the hottest pool to singe the feathers from chickens before gathering with their friends to soak luxuriously in another when the day’s work is over. Steam rises from among the trees to drift across the seemingly endless paddies, and boiling clay bubbles and splutters in deep potholes. 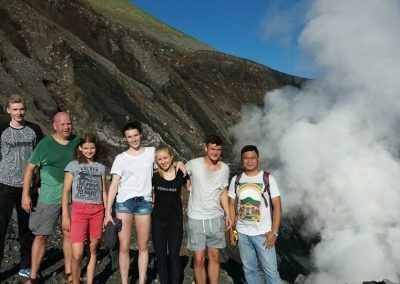 Walk in almost any direction from here and you’ll find volcanic vents, crystalspecked with yellow sulphur, where searing spray squirts dramatically from the earth’s fragile crust. 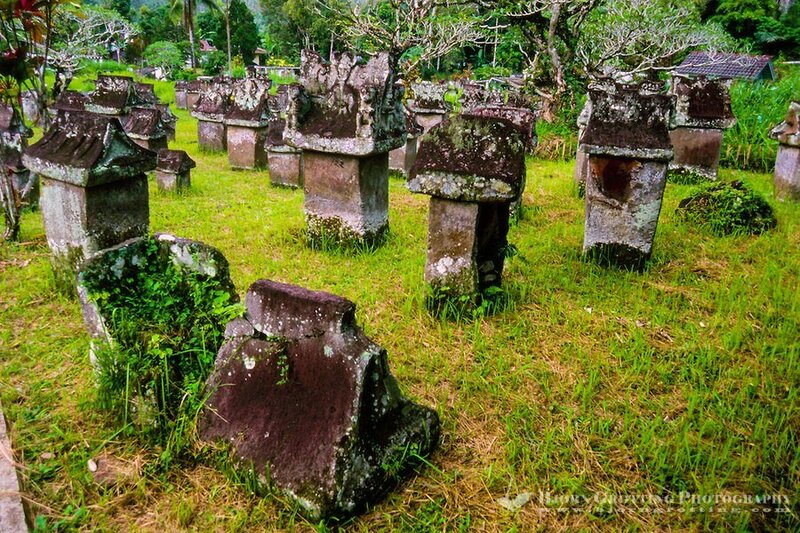 This stone monument is believed to be the most spiritually powerful site in Minahasa. 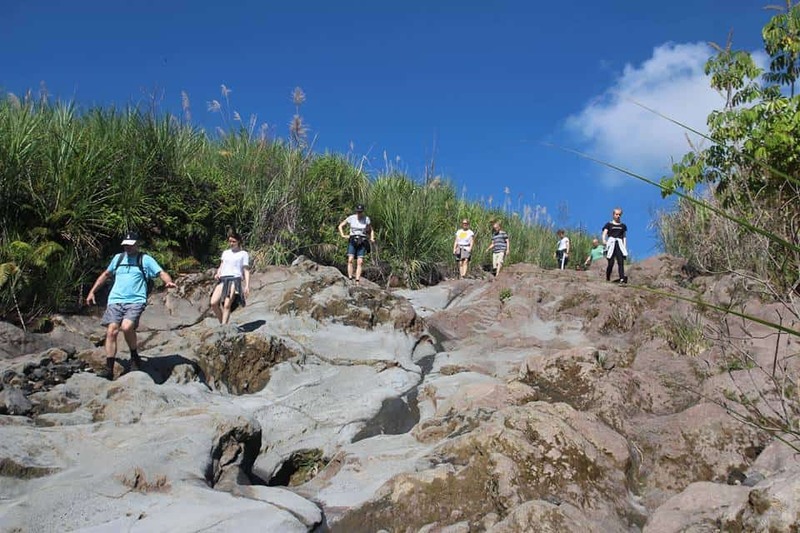 The sacred sacrificial stone of the Minahasa is a huge boulder that was said to have been the original meeting place for the nine Minahasa clans and has been a place of worship ever since. 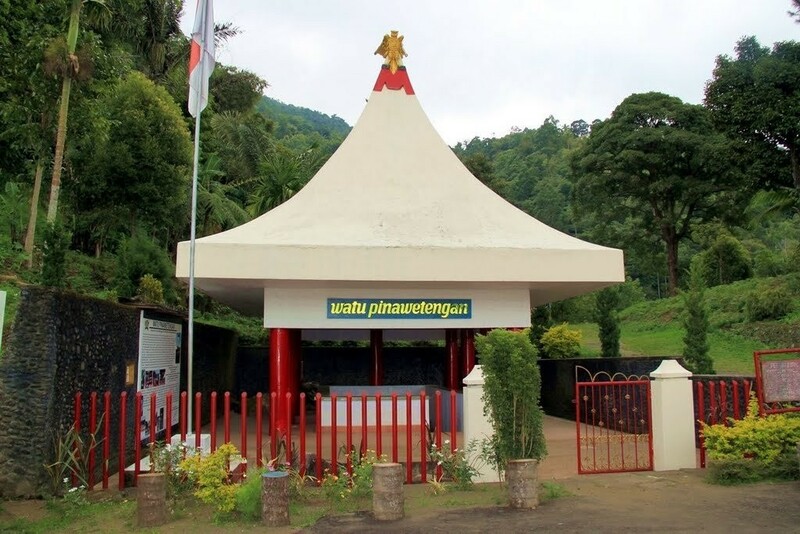 A rare place of worship for the Buddhist minority in predominantly Christian North Sulawesi that has become an attraction by the roadside in Desa Kakaskasen III in Tomohon. A row of what might be the world’s most imaginatively posed Buddha statues graces the entrance to the temple. There’s an 8-floor pagoda visitors can climb to see the lush fields surrounding the area and the beautiful interruption of Mt Lokon on the plain. 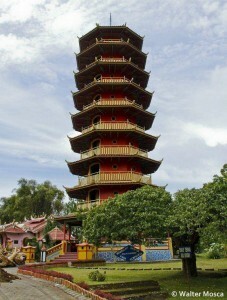 Follow the pathways among the manicured garden and meet a humongous turtle monument and fountain. 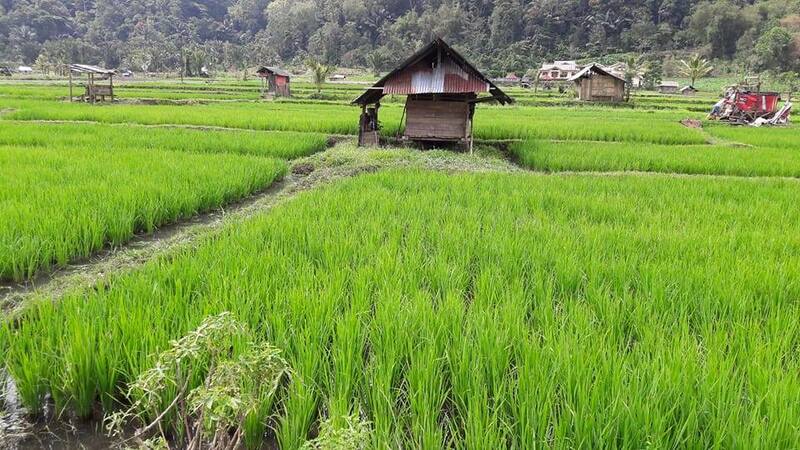 Around 25 kms drive from the resort is one of the most remarkable cultural sites of all North Sulawesi. 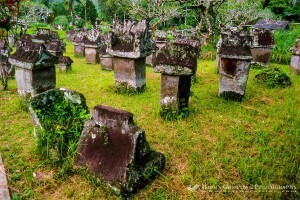 In the village of Sawangan in the Airmadidi district you will find a collection of stone sarcophagi. Varying in age, the oldest reportedly dates back as far as 900AD. The ‘Waruga’, as they are called, consist of two distinct parts; the hollowed out square or rectangular base, and a rooflike lid into which some have carved scenes depicting the life, and sometimes death of the occupant. One scene clearly shows a woman giving birth and suggests that she must have died during labour. Surrounded by gnarled frangipani trees this is an eery place, especially when you consider that the dead were not buried underground but merely placed, inside the vessel, in a fetal position squatting atop a china plate. An outbreak of cholera and tuberculosis in the early 1800s meant that the Dutch colonial government outlawed the practice, and many of the waruga from around the region were gathered up and relocated to Sawangan. There are now 144 of them here, and a small museum was added which displays some ceramics, and huge copper jewellery (bracelets and necklaces) which were used to adorn the otherwise naked bodies. The scenery en route to this venue is also interesting with a sweeping vista of coconut and spice trees. 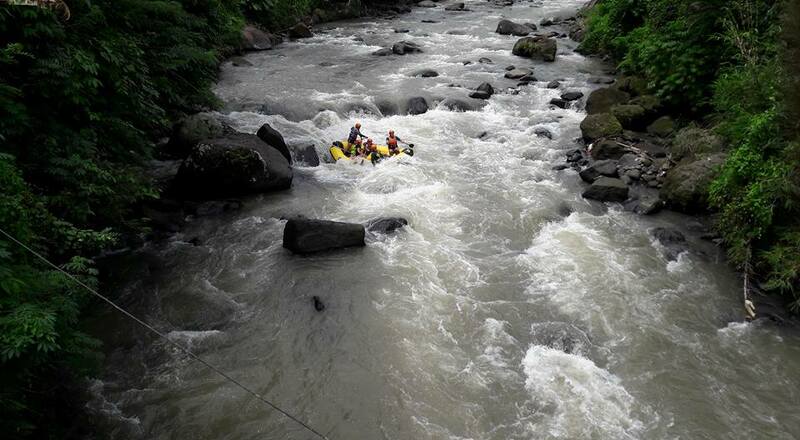 One of the most spectacular and thrilling adventure tours in North Sulawesi. Your journey down the river will take about one and a half hours and at the end you will scream for more. 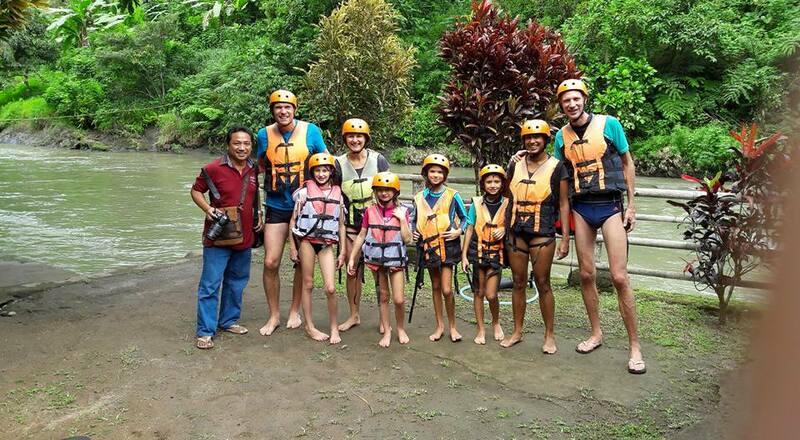 This tour is not organized by Highland Resort but an external professional rafting operator. 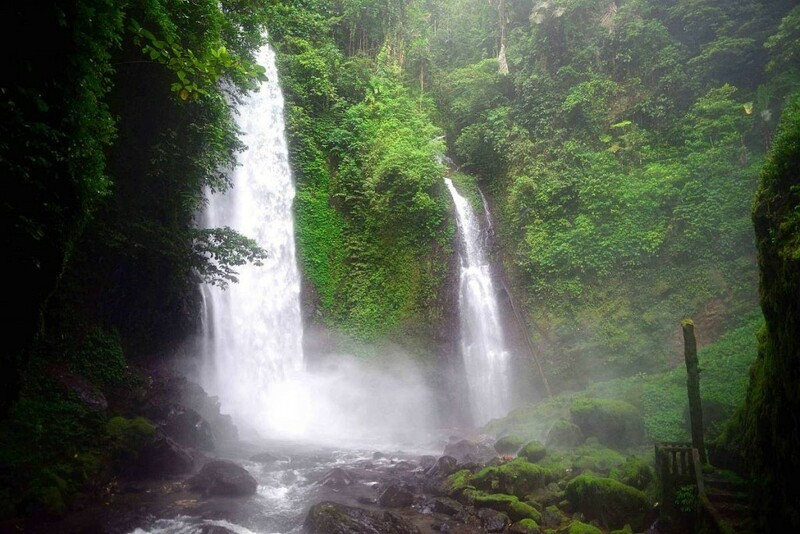 This is a still relatively little known waterfall at Pinaras Village, around 8 km from Tomohon, with beautiful surroundings and many big trees. The path to the waterfall can be wet and slippery, so be careful. 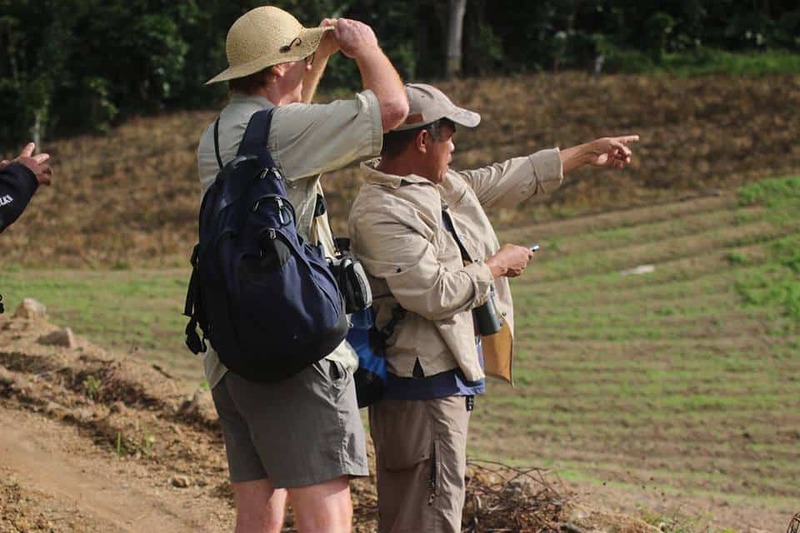 This Nature Reserve is home to a great variety of flora and fauna. 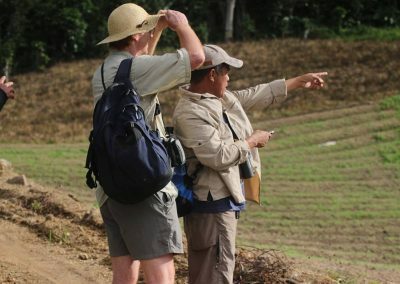 There are black apes, maleo birds, snakes, wild pigs, hornbill birds and rusa deer. 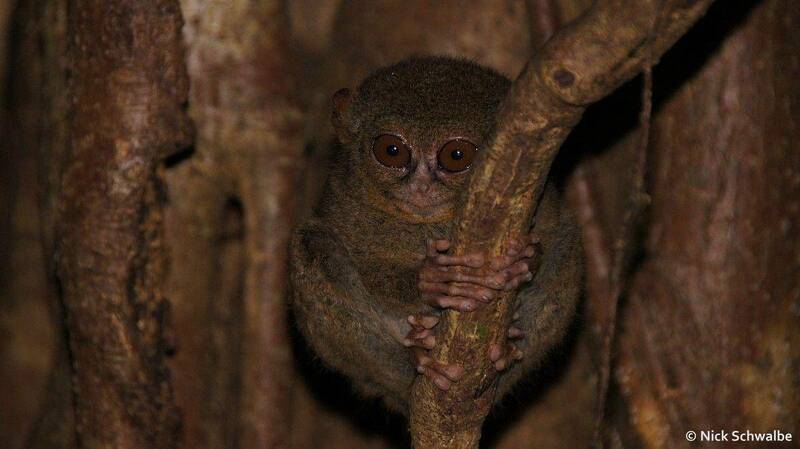 But special interest is given to the Tarsiers which sneak out at dawn and dusk. About the size of a childs fist, these tiny creatures are among the smallest known primates and a delight to see. The reserve is located north of Bitung and covers an area of 3,196 hectares. 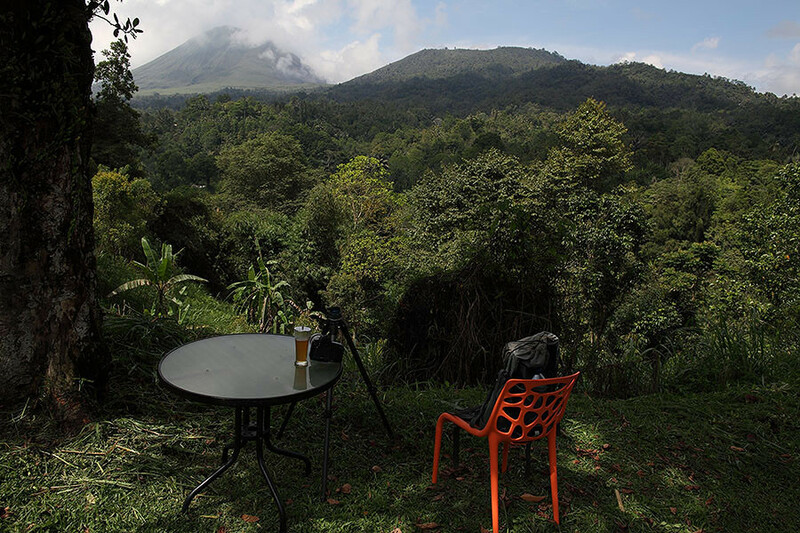 To get there requires a 2 1/2 to 3 hour road trip from Highland Resort, but for those prepared to make the journey, the delights of the jungle await you. Tasikoki is one of the several wildlife rescue centres and wildlife transfer stations set up to care for the ever increasing inflow of confiscated illegally kept and traded wildlife within Indonesia. The centre has been established in a strategic location to tackle the cross-border trade from Indonesia towards the Philippines and onwards to China, Taiwan and Japan. 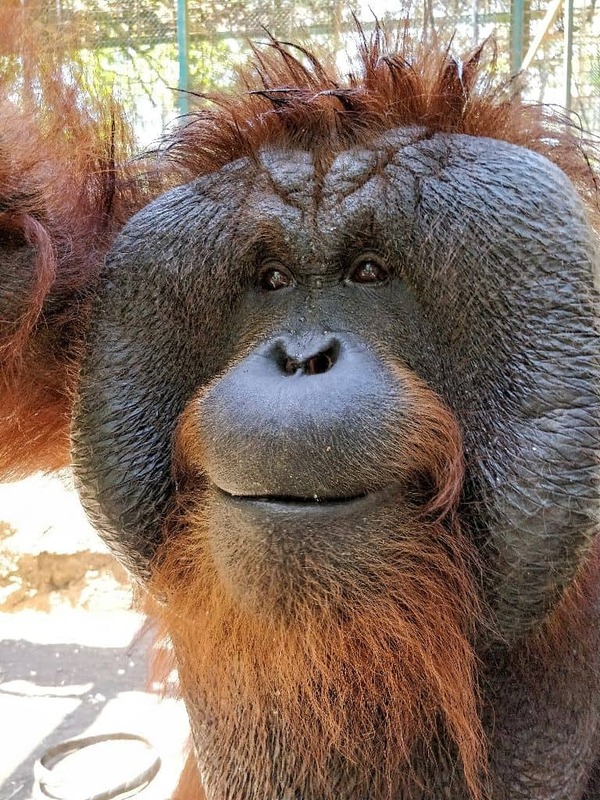 Orangutans, sun bears, gibbons, tarsiers, lorises and pangolins were some of the most endangered mammals smuggled out of the country; however cockatoos, hornbills, birds of paradise as well as turtles and other reptiles were shipped out in even bigger quantities. 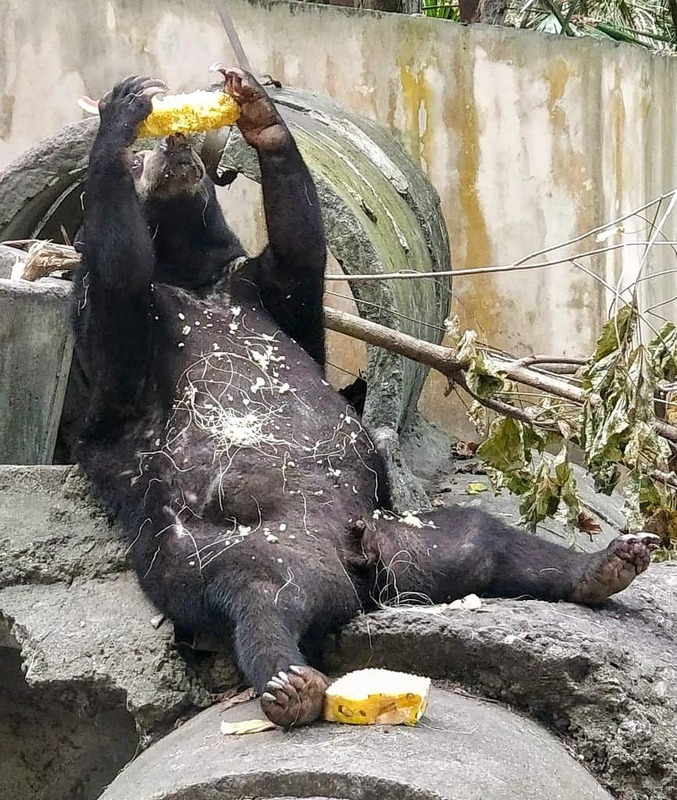 Without a sustainably run rescue facility, the authorities would not be able to enforce wildlife laws, raid and confiscate live animals, hence the Tasikoki Wildlife Rescue Centre was intended to be instrumental in stopping this trade. The current team at Tasikoki are trying to establish financial self-sustainability of the project, develop capacity to recommence active rescue and education work, as well as develop the knowledge and standards of the local staff for the better care of captive wildlife. What visit to North Sulawesi is complete without one day to view the spectacular coral gardens of the Bunaken Marine Reserve ? Declared a Marine Park in 1991, it is acknowledged as one of the top dive sites in the world. 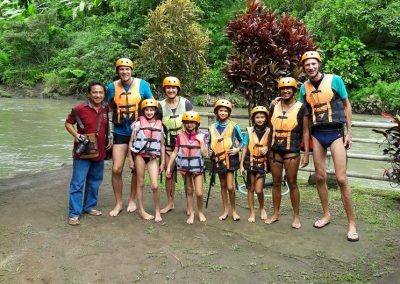 It is approximately 60 minutes drive from the resort to one of the dive centres or to the central harbour where a motorized outrigger canoe or dive boat will whisk you to Bunaken Island in about 45 minutes. 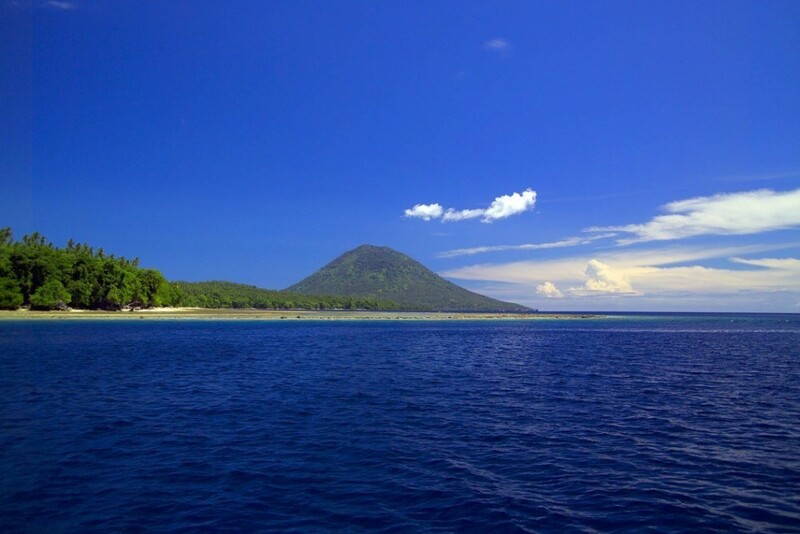 The National Park comprises of the Islands of Bunaken, Siladen, Nain and Montehage and the dive and snorkelling sites are numerous and diverse. The drop off wall at Liang Cove in particular is rare in the world and described by enthusiasts as spectacular with caves, gullies and caverns harbouring an immense wealth of marine life. Brilliantly coloured fish dart amongst the vibrant coral and the water is clear and warm. Ideal for first time snorkellers or experienced divers alike. 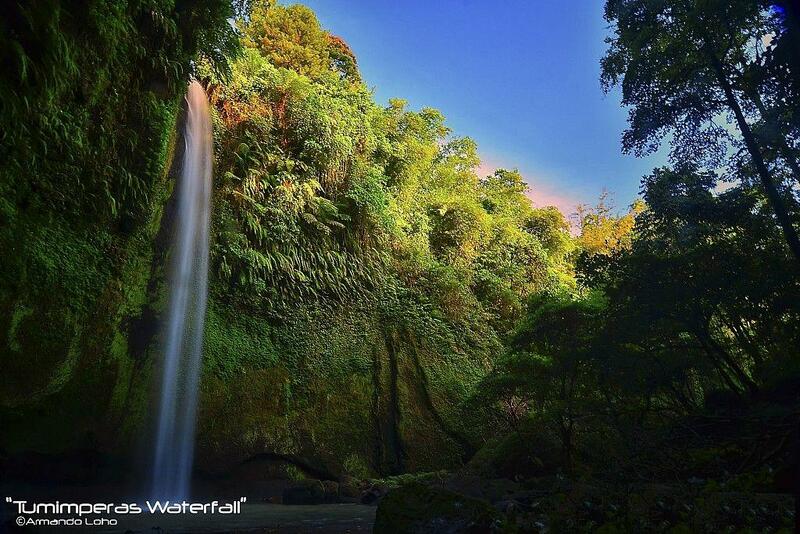 Bogani Nani Wartabone National Park is a 2,871 km2 (1,108 mi2) National Park on North Sulawesi’s Minahasa Peninsula. 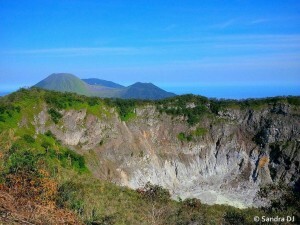 Formerly known as Dumoga Bone National Park, it was established in 1991 and was renamed in honour of Nani Wartabone, a local resistance fighter who drove the Japanese from Gorontalo during the World War II. 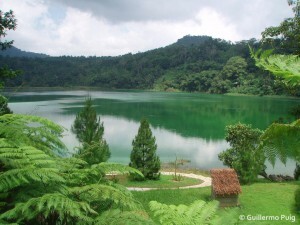 The park has been identified by Wildlife Conservation Society as the single most important site for the conservation of Sulawesi wildlife  and is home to a large number of species endemic to Sulawesi. 24 mammal, 11 reptile and 125 bird species have been recorded in the park. These include the endangered anoa and cinnabar hawk owl, which was only described scientifically in 1999 from a specimen collected from the park. Among the larger animals of the park are babirusas and the Sulawesi warty pig. 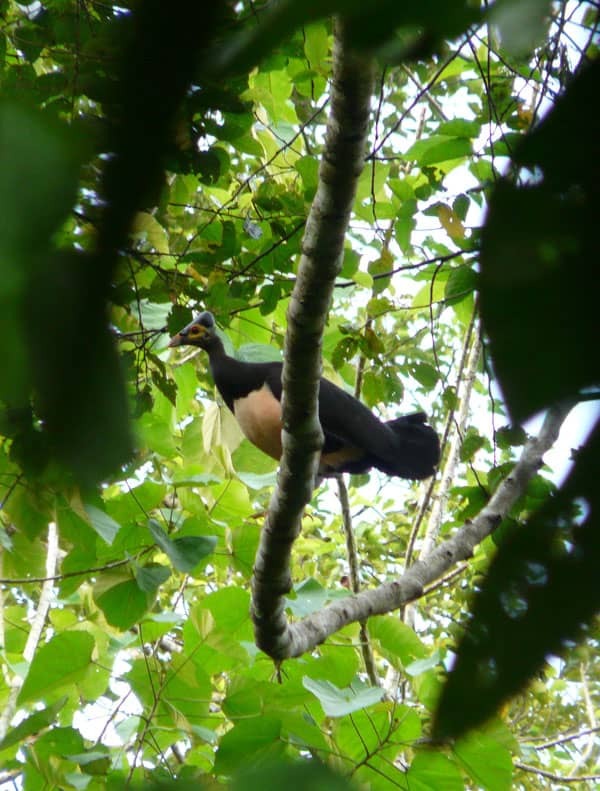 The maleo megapode is endemic to the island and is the park’s mascot. Maleo birds have been bred successfully in this park, and as per February 2012, about 3,300 birds have been released to their habitat. 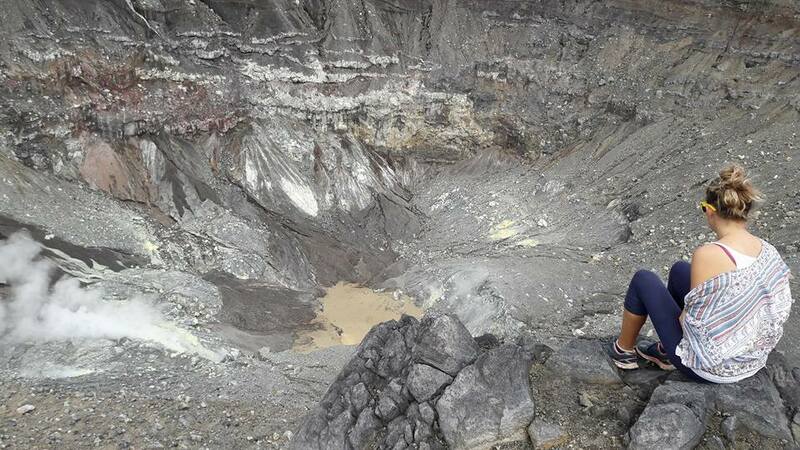 Normally the birds need geothermal hot sand for their breeding as in Hungoyono camp. Thanks to the team of Highland Resort for the nice stay in the mountains! We felt very welcome and enjoyed the pleasant atmosphere at the resort. 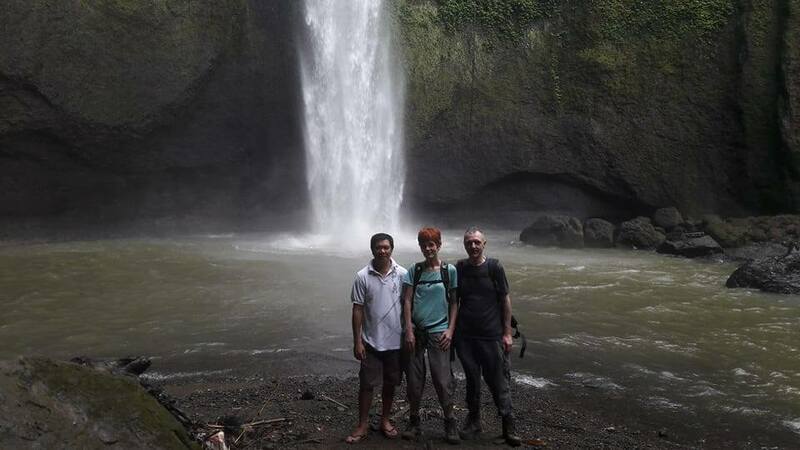 The full-day trip by car that we made together with Charlie and Mody as our guides to all scenic Minahasa places was definitely a highlight of this vacation. 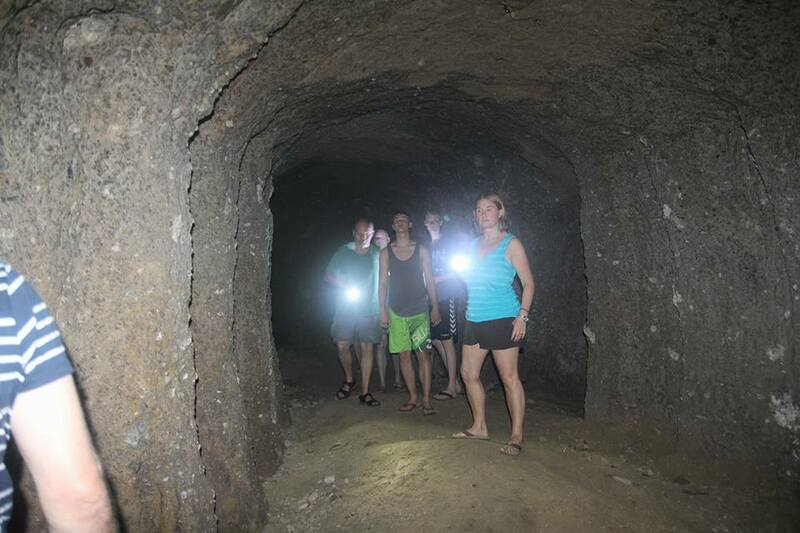 We were happy spending our time with you both and learn more about Minahasa. But it was also a pleasure to be with you in person and to chat leisurely about life in Indonesia in general. Forest rats are very different from ordinary rats and are a delicacy of the local cuisine. 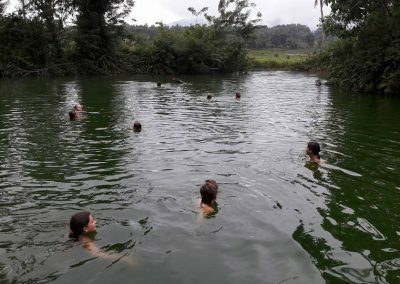 Go on an exciting hunt with locals and experience some real Minahasan culture. Alternatively feel free to explore the area on your own. Our resort staff will be happy to advise and provide you with all necessary information. 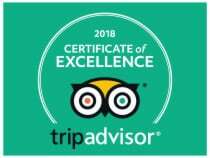 Got any questions regarding our tours?